June 19, 1865 was the day news of freedom reached the last enslaved person in the Americas. Also called Emancipation Day, it's the equivalent to Independence Day for Blacks with a history of slavery. Yes, the Emancipation Proclamation (which should have freed the slaves) only included enslaved people of the North while many slaves of the South joined the Union army. It took the end of Civil War and news to travel all the way to Galveston, Texas before all slaves were free. Here in LA, celebrations that include lots of food, dancing, and activities, have been happening for the last few weeks. For me, celebrations also call for books. 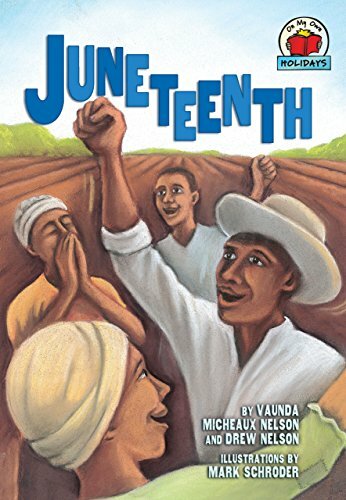 Here are 10 books to celebrate Juneteenth from young to old. Cassandra knows something big is happening but no one will let her in on the secret. Once her family arrives downtown, she is in for a huge, citywide Juneteenth celebration. Maybe moving to her parent's hometown in Texas wasn't such a bad idea. I had this when I was a kid! 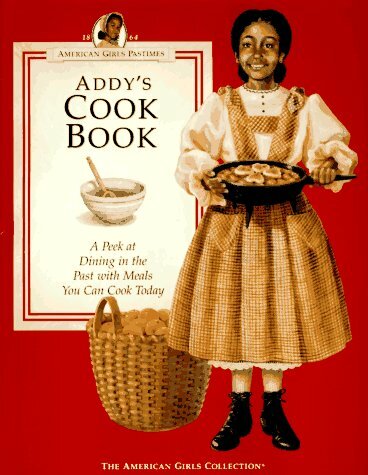 This isn't specifically a Juneteenth book, but all the recipes are of the 1860s, a time when Juneteenth parties would have started happening. Easy instructions to include the whole family. I think the pound cake recipe was my favorite. 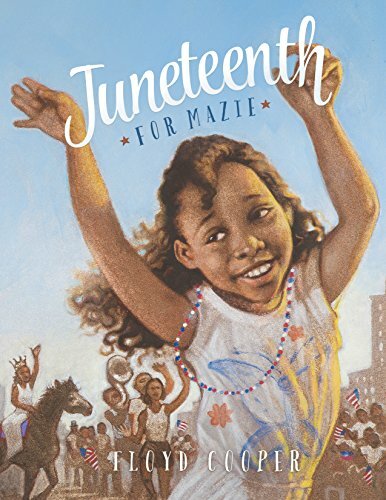 Join Mazie as she celebrates Juneteenth with her family. Woven into the heartwarming story is the history of the day, and how Mazie gets exactly what she wants when she has a little patience. 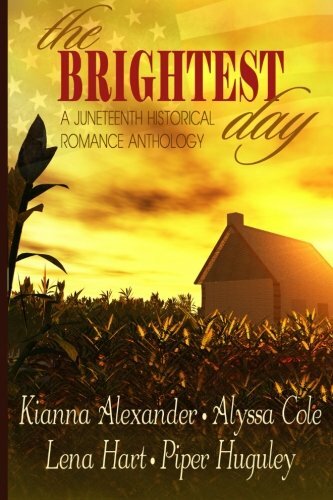 Nelson's story focuses on the first Juneteenth, the day the slave in the field find out they are free. Part of the "On My Own" Holiday series, the book has a nice pace and some history at the end. A great introduction to the history of the holiday. For ages 6-10. 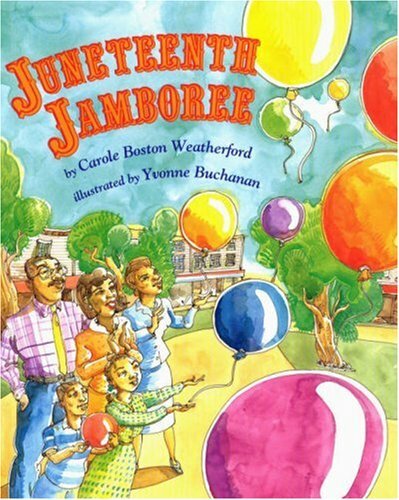 June loves the Juneteenth holiday but her cousin Lillie is more accustomed to Fourth of July. 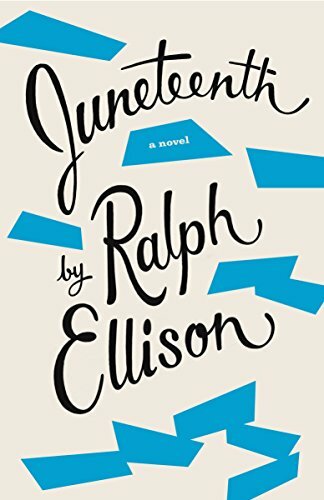 Can June enjoy the holiday picnic and convince Lillie that it's more than just a dumb slave holiday? Set toward the end of the Civil War, three orphans band together. 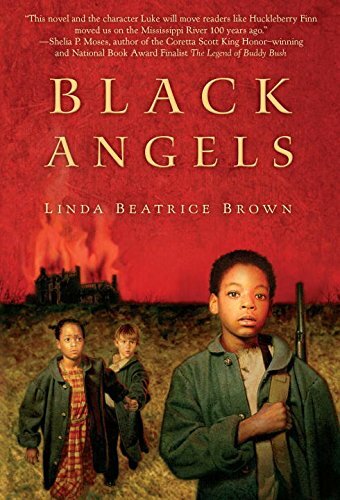 Can they help each other find the missing family they all deserve? 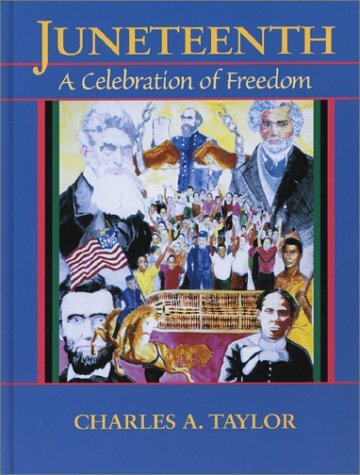 Filled with archival documents, photographs, and illustrations, Taylor describes the joys of Juneteenth and its history. For ages 10 and up. Published posthumously in 1999, Ellison lost much of the original manuscript in a fire. The novel is the story of how a boy is able to stray far enough from his history to become the man he is. And if it was all worth it. Dig into this delicious collection of featuring four romance novellas. 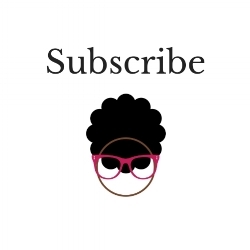 Each story follows a woman in a different time and how Juneteenth effects them all. Get comfy with this historical fiction of love and strength. 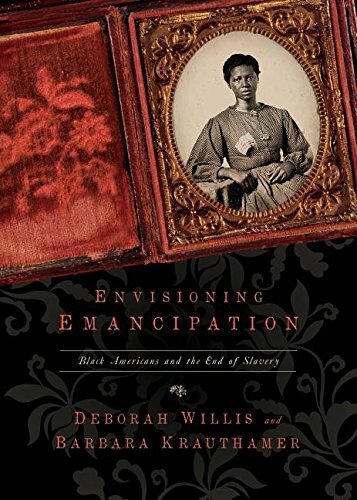 A stunning book of historical records and haunting photography, Willis' book shows what the Emancipation Proclamation looked like on the bodies of the newly freed slaves. It even contains some before and after photos, plus well-written context. 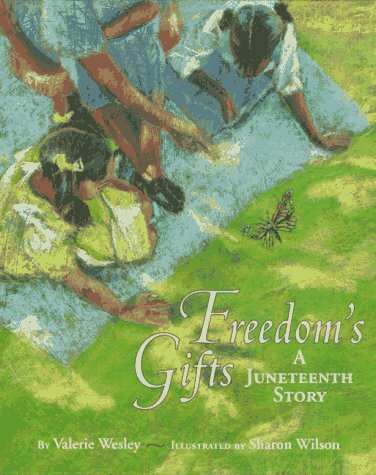 Although not specifically about Juneteenth, this book shows the true nature of what gaining freedom meant. How will you be celebrating freedom with your family today?